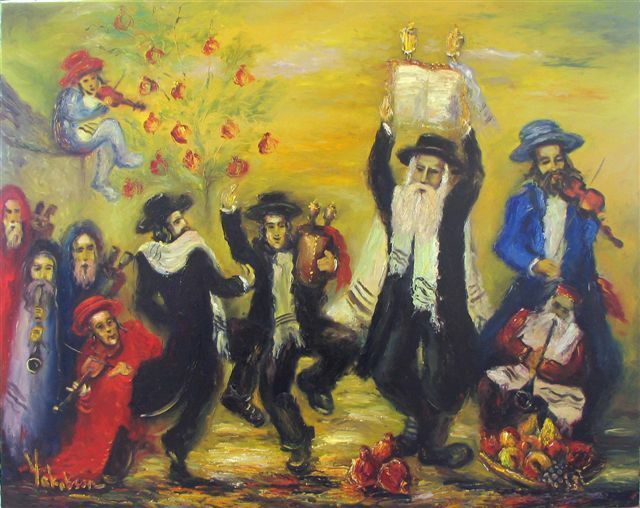 As Shemini Atz’eret always comes at a coincidental conjunction to Simchat Torah, by western Gregorian calendar calculations it usually has an occurance between late September – mid October. These two holidays (speaking of Shemini Atz’eret/ Simchat Torah) are commonly thought of as part of Sukkot, they both also center a theme on the Torah (rightfully so). Sukkot, of course being originally and still referenced as an agricultural holiday, there are many prayers, songs, gatherings centered on the significance of rain. 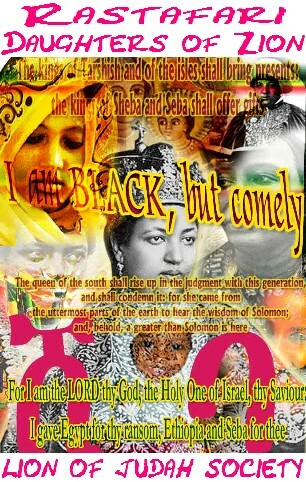 The rain, obviously being extremely vital for the cultivation of crops shows a point of exploration into understanding the Holy day in depth. But, in the modern sense of study, of the Torah, in relation to this holiday it also has significance to the Reform Judaism sects [or even Messianic Judaism ], especially pertaining to the Moshiach (the Messiah). 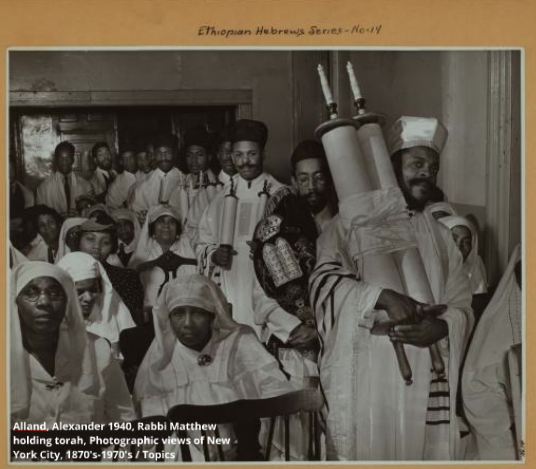 During this seasonal celebration, the Ark (addressing the Torah Scroll [Sefer Torah], with its accessories; usually dressed well dressed depending upon the congregation and the contributions brought or put forward to decorate. 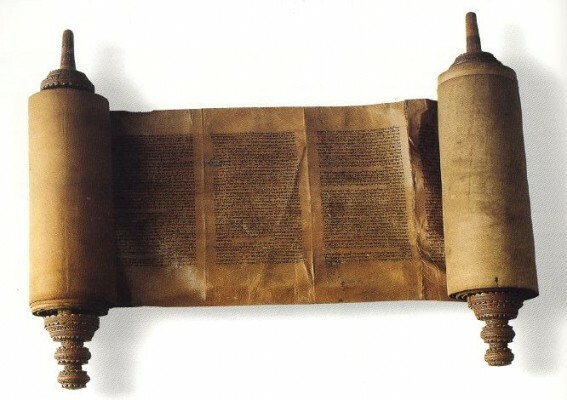 The Torah Scroll, is removed from the compartments sometimes known as the Ark, (as the Ark of the Covenant, from the times of the Exodus out of Egypt the tablets of the “Ten Commandments” [rightfully known as the 10 Words] was housed inside the Ark, on the trek through the wilderness). 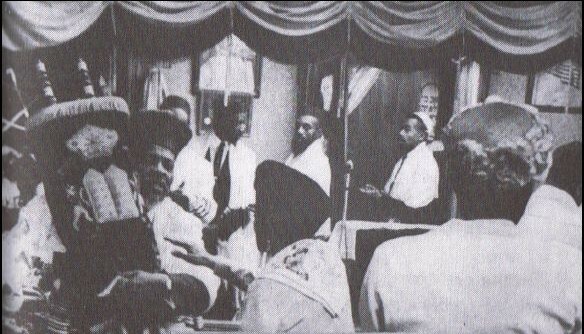 In most Hebraic congregations or gatherings, the Torah scroll is paraded, sing over, embraced by the entire congregation, is applicable as the students and teachers of the ancient texts is revered among the all the community as a testament (or testimony) to the universal law and appreciation of the spiritual strength of the Torah.